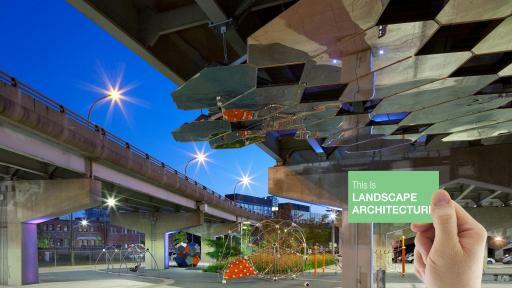 This April the American Society of Landscape Architects (ASLA) will celebrate World Landscape Architecture Month by highlighting the work of its members, chapter by chapter. Starting on April 1, for the next 49 days, a different chapter will take over ASLA’s Instagram each day to show the best of the profession from around the country. 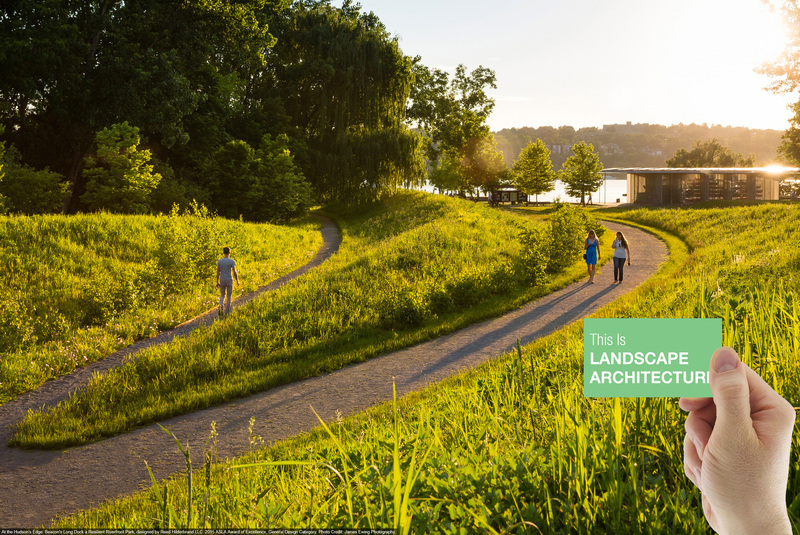 ASLA also asks landscape architects and the public to post pictures of their favorite landscape architect-designed spaces with a card that reads, “This is Landscape Architecture,” tagged #WLAM2017, on social media. 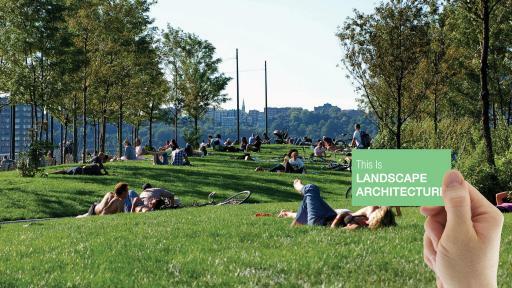 Anyone can download a “This is Landscape Architecture” card at asla.org/wlam or find one in the April issue of Landscape Architecture Magazine. In addition to the Instagram takeover, ASLA will share other pictures with #WLAM2017 on its Facebook and Twitter pages. 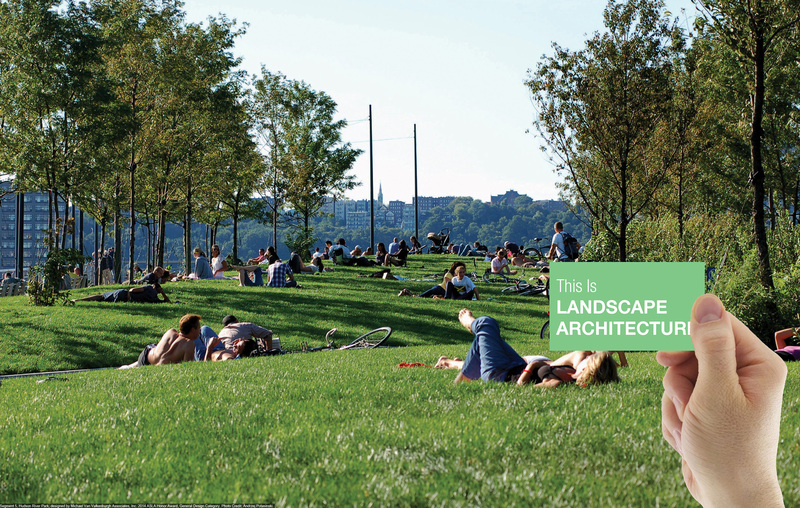 Download a “This Is Landscape Architecture” card here. 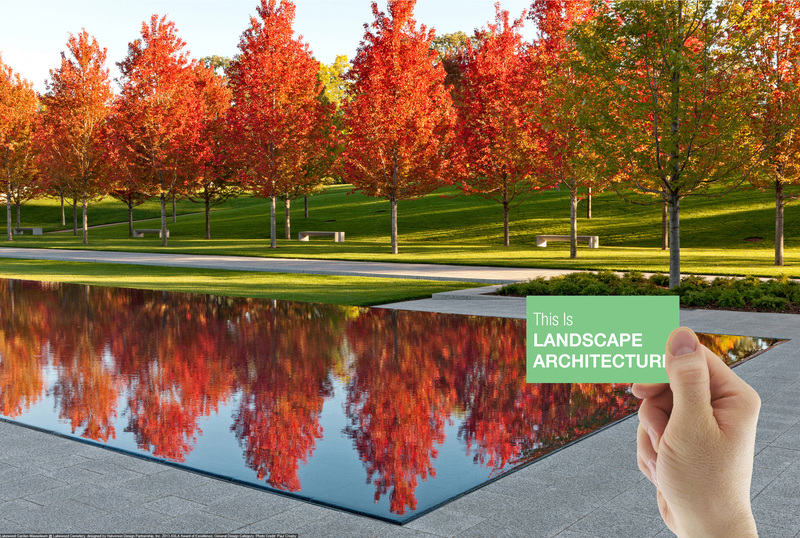 Take a photo of the card at your favorite landscape architect-designed space or related materials such as charrettes and sketches. Upload the photo or photos to Instagram, Twitter and other social media platforms with #WLAM2017. 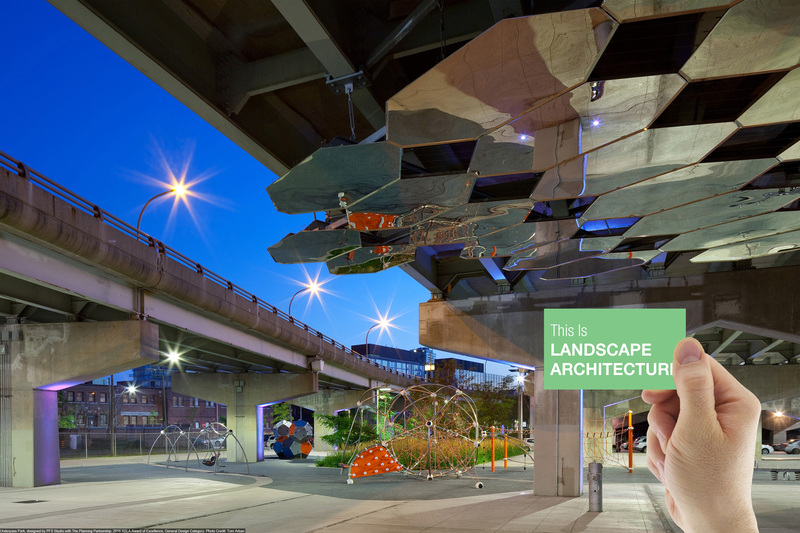 See how others are celebrating at asla.org/wlam! 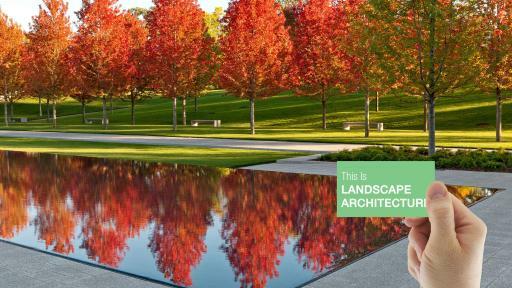 Founded in 1899, the American Society of Landscape Architects is the national professional association for landscape architects, representing more than 15,000 members in 49 professional chapters and 72 student chapters. Members of the Society use “ASLA” after their names to denote membership and their commitment to the highest ethical standards of the profession. 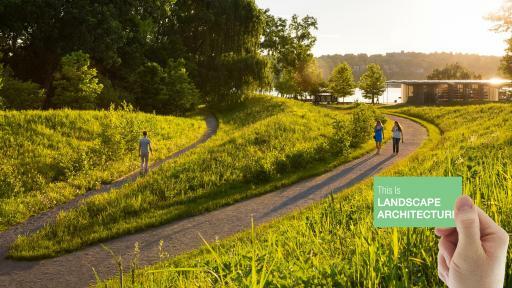 Landscape architects lead the stewardship, planning and design of our built and natural environments; the Society’s mission is to advance landscape architecture through advocacy, communication, education and fellowship.